Spring 2017 and Fall 2017.. Booking Now!! Field trips are scheduled Tuesday-Friday. Fall Books up Fast!! Call to book your spot! There is no charge for 1 teacher per class. Payment due by school or day care check or exact change in full upon arrival. field trip. We will provide you with a receipt. Please ask your chaperones to bring EXACT CHANGE (cash only) if they are not prepaid. Please arrive by the time requested. Contact us if you are running late the date of your visit. If you arrive late, you may have to skip some activities. There is an area designated for parking (including the busses). Turn in the first parking lot...watch for the sign. When you arrive, please keep the students on the bus. Teachers, please come in to provide us with an exact count and payment. We will divide the group for station activities and provide you with specific directions. We will help unload your lunches and direct adults to the picnic area to leave lunch items. Classes will be taken to a start point for further instructions. Then, students will be placed into small groups for station rotations. Groups will consist of no more than 30 students. We will try to keep classrooms together, but some groups may be divided. Please pack your lunches by classrooms as your lunch times may vary according to your rotation schedule. In the event of inclement weather, field trips may be rescheduled. We will post any field trip cancellations on our Facebook page, so you may tell parents to check it if the weather is questionable. We anticipate that field trips will last 2- 3hrs. Everyone will need a sack lunch and drinks. We also have snacks and drinks available in the general store. of the trip, please contact our field trip coordinator directly. Travel west on Airport Blvd. to the Mississippi state line. Proceed on Hwy. 614 for 2.4 miles and turn right onto Otis Cooper Rd. Drive 1.3 miles. The educational facility will be on your left. Travel east from Hwy. 63 on Hwy. 614 for 8 miles and turn left onto Otis Cooper Rd. Drive 1.3 miles. The educational facility will be on your left. We’re looking forward to your visit !! 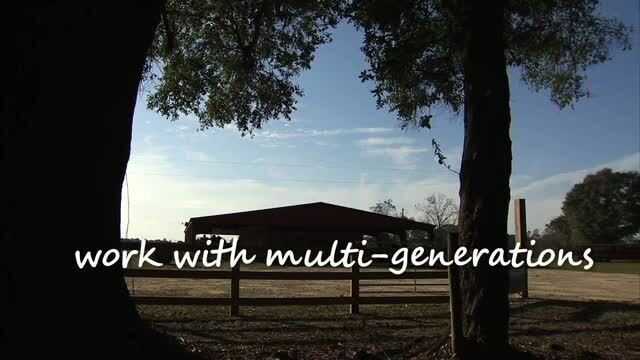 - learn about the feeding system used on the dairy farm. Visitors will describe the different types of feed eaten by the cows. - bottle feed a baby calf and learn about how baby calves are raised. - observe a live cow milking demonstration to discuss the steps in the milking process. - trace the origin of dairy products from the cow to the consumer. Middleton Farms produces safe, wholesome dairy products and this information will be shared with visitors as well as an overview of the dairy commodity.